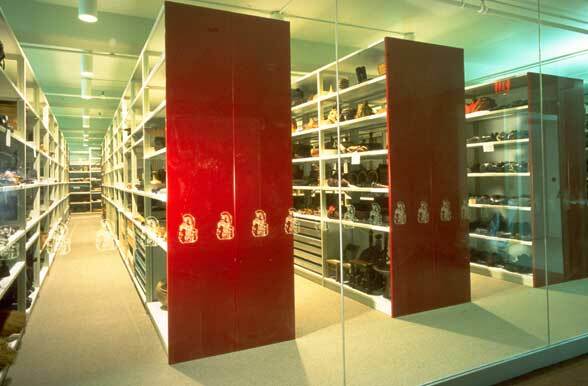 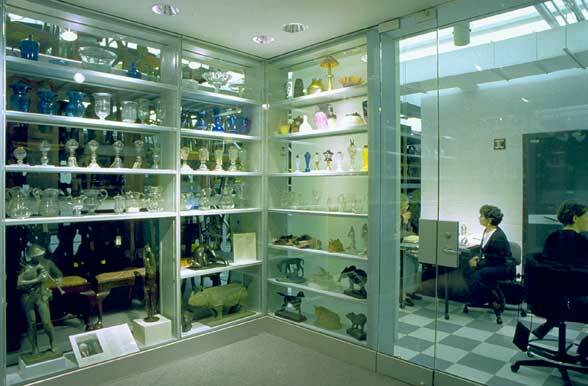 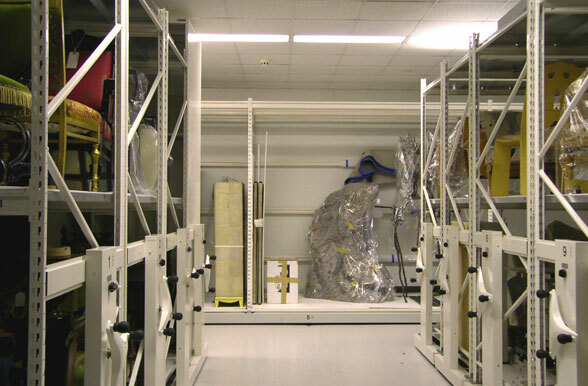 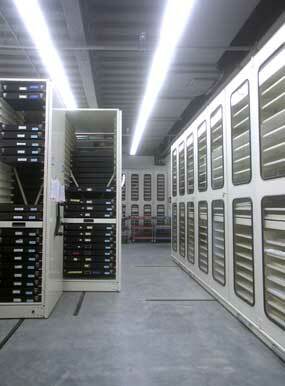 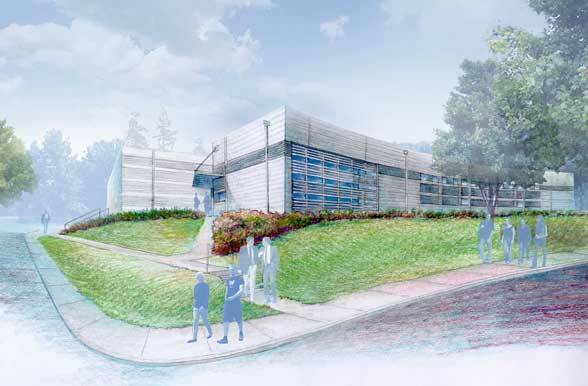 Conservation, research laboratory design and collections storage systems design have emerged as sub-specialties from the firm&apos;s considerable experience with museum work. 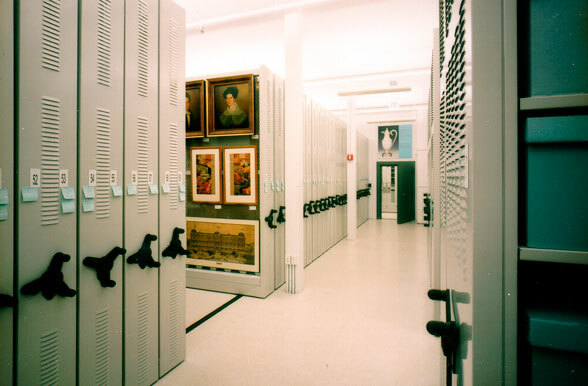 Many projects have resulted from building environment and collections storage assessment funded by grants from the NEA, NEH, and IMLS. 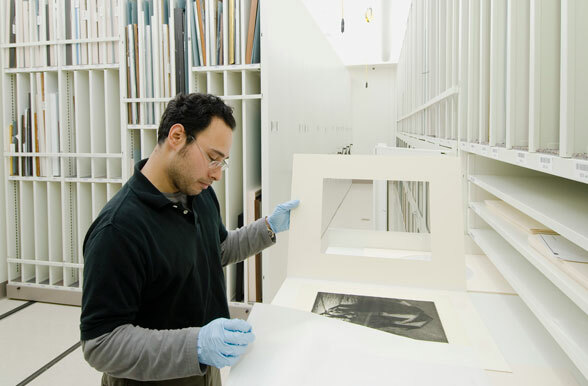 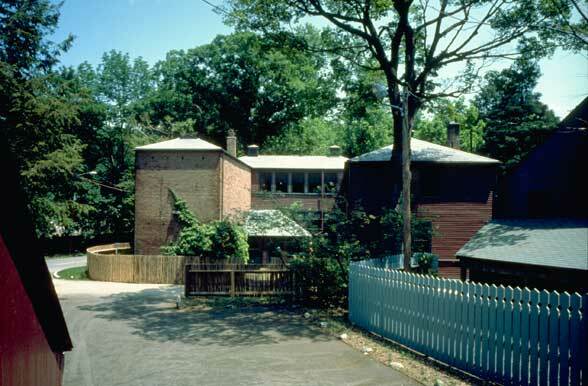 These studies have often prompted further grant applications for implementation, as in a project with the Museum of Fine Arts Boston which was awarded a $900,000+ grant from the NEH with matching in-kind services contributed by the MFA, an outgrowth of a study funded by a grant from the IMLS. 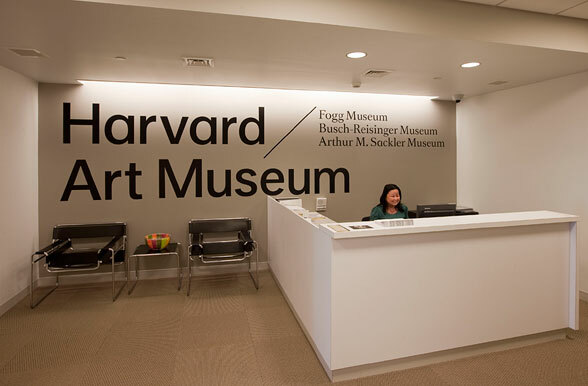 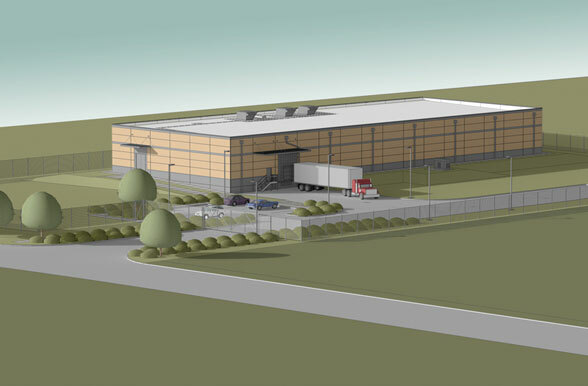 Several recent projects include an interim off-site facility for the Harvard Art Museums, housing offices, conservation labs and collections storage modules; consultation on Museum design systems for Renzo Piano’s Fogg Museum renovation; new off-site collections storage, processing and research facilities for MFA-Houston; consultation on museum design/systems for The Broad Collection’s Diller Scofidio Renfro designed museum; consultation on design/systems for the Autry Resource Center with Chu+Gooding; and programming and design for adaptive reuse of an Army warehouse for a new collections storage and support center for the National Museum of Health and Medicine.